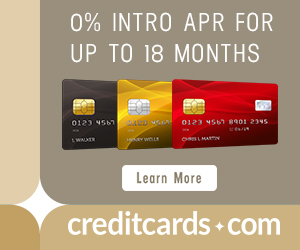 I’ve added a new page–Best Current Credit Card Offers–which should always be clickable at the top of the page. So far, I’ve just put the top ten in terms of absolute value. I added the page because the original reason I started this blog was to cut through the morass and list the top deals by dollar value. 70k this, 50k that, what’s the best deal? By combining a value for each mile and point and benefits and costs of each sign up bonus, I’ve finally started to do that. 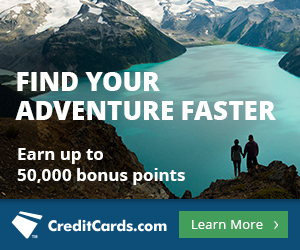 Think of the Best Current Credit Card Offers page as beta at the moment. It’s incomplete and probably contains errors. Help me by catching those errors and suggesting any cards not mentioned that you think belong on the list. Previous articleHow to Get the 70k SkyMiles Offer and Should You?